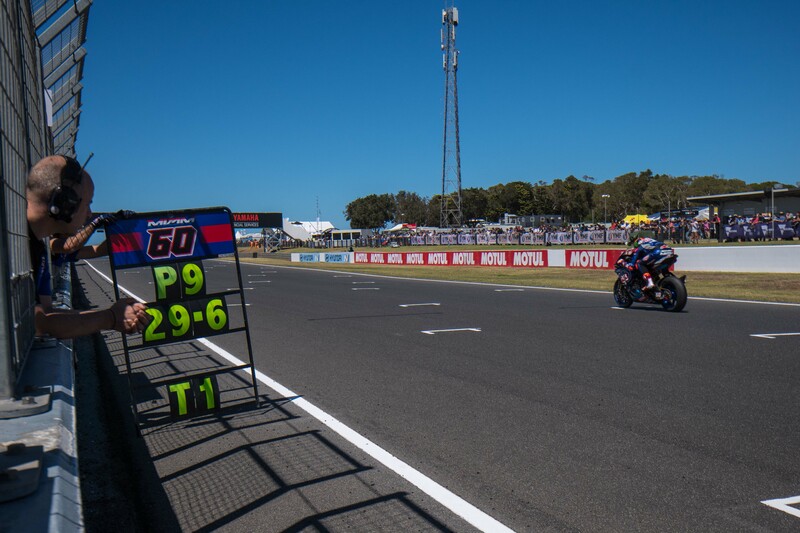 Episode 93 of the Paddock Pass Podcast is out, and in it we see Steve English joined by Gordon Ritchie on the mics, as they are now our WorldSBK reporting duo for the 2019 season. Before we get into the show details, we should apologize for the audio quality on this episode. The circumstances of the weekend meant that it had to be recorded in a busy café, rather than a studio setting. 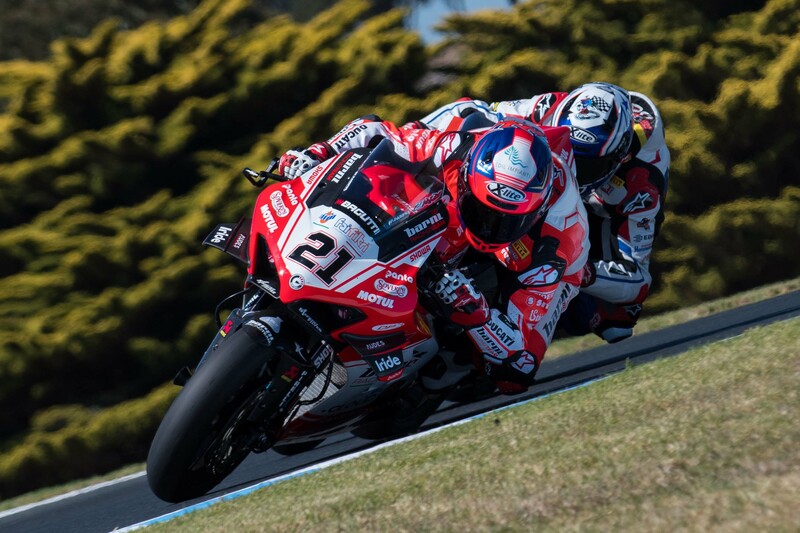 Rather than kill the show, we thought we’d publish it for those who can get through the clamoring dishes and noisy kids, because there is some really, really good WorldSBK knowledge shared between these two industry veterans. It's going to be a long season for this guy, if things remain constant. The Battle for Ninth was a fourway affair. 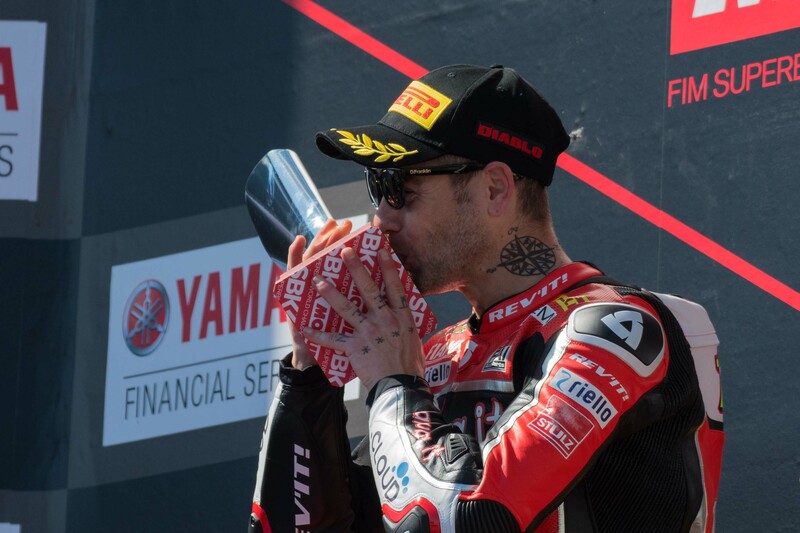 Bautista gives the first Superpole race trophy a kiss. 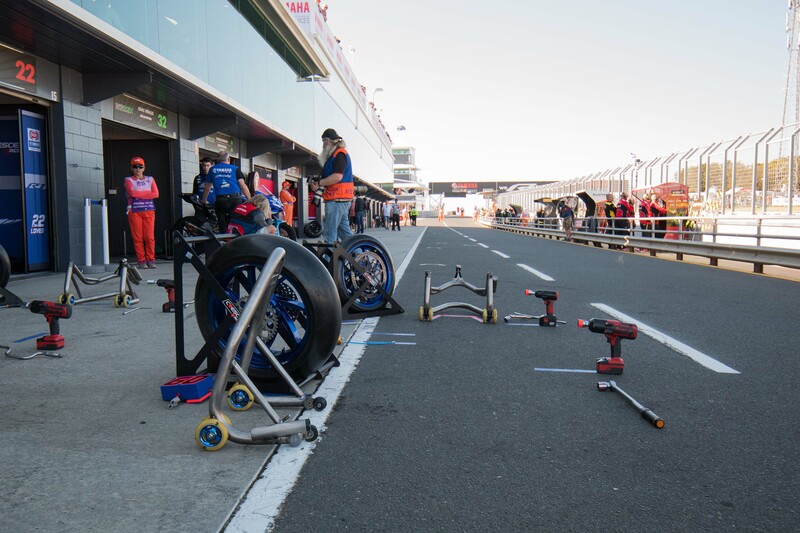 The PATA Yamaha team, ready for a pitstop. 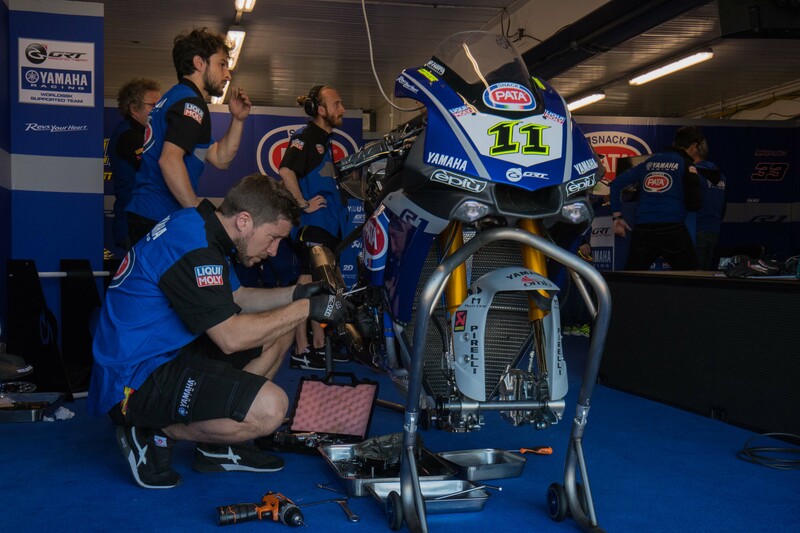 Sandro Cortese's crew gets his Yamaha YZF-R1 ready to go. 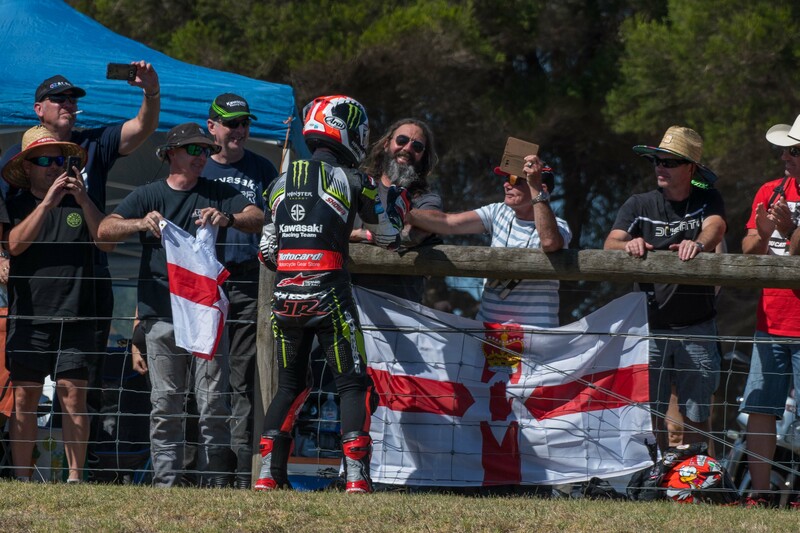 Johnny Rea working the fan line. 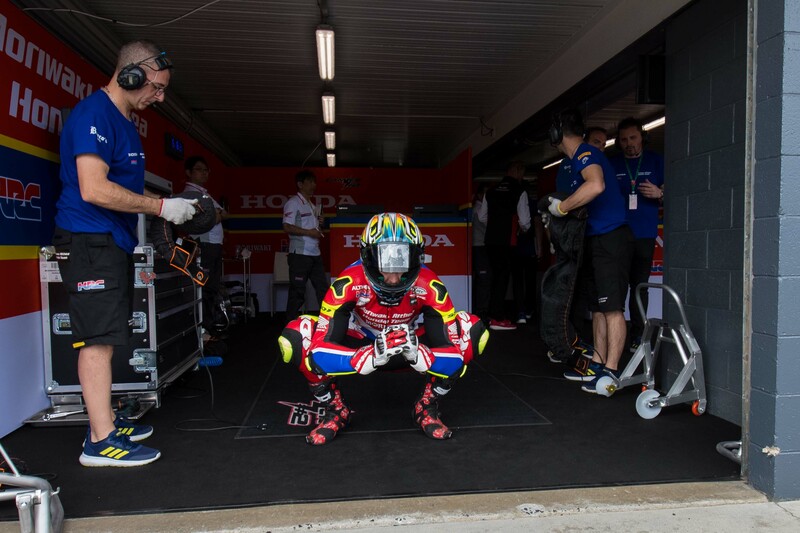 Markus Reiterberger gets ready for work. 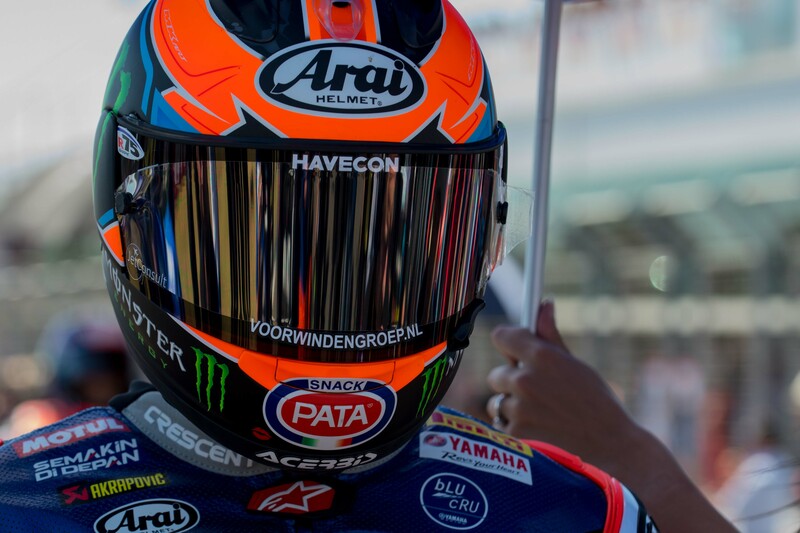 Michael van der Mark is showing that the Yamaha has teeth this season. 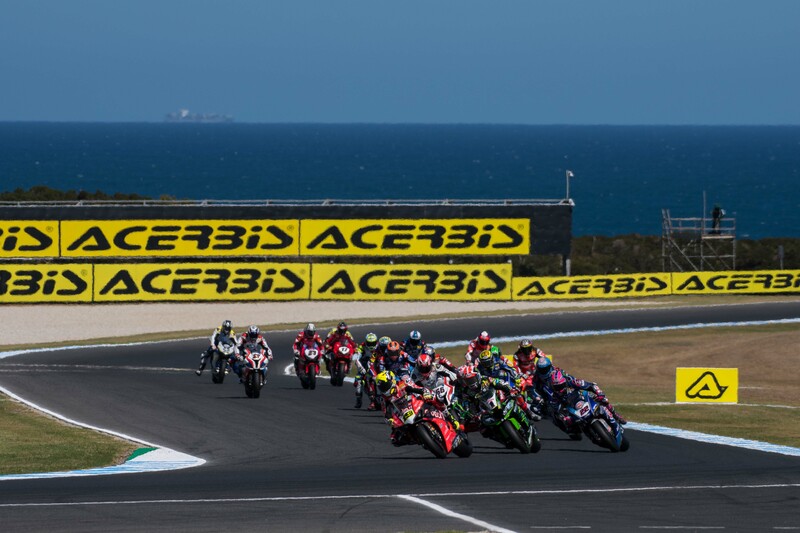 The start of the first Superpole Race in WorldSBK. 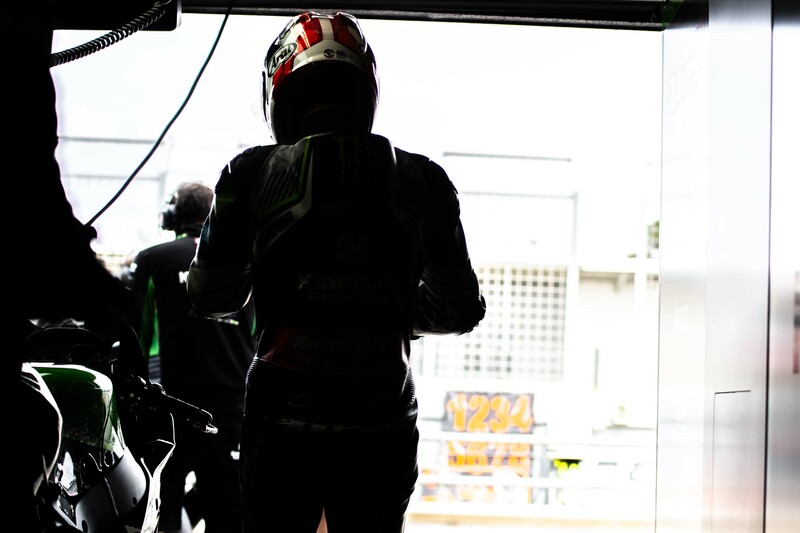 Teammates in name only, the Kawasaki Racing boys put on a good show this weekend. 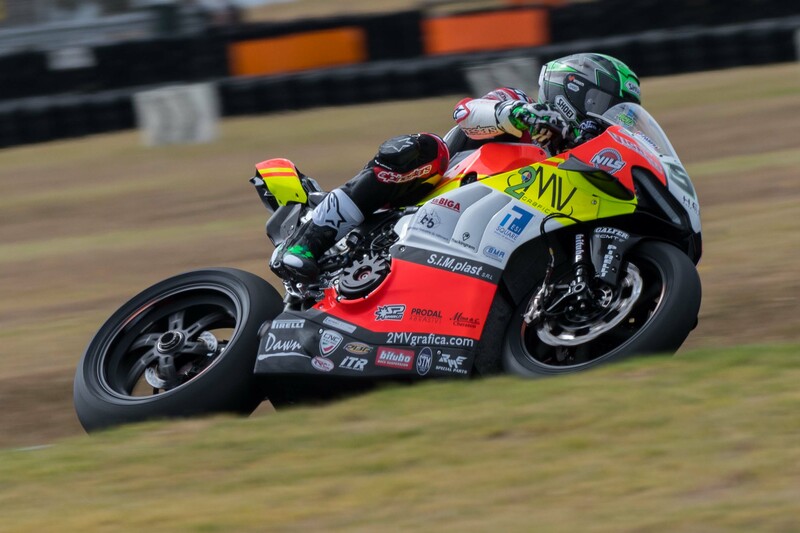 Maybe we should rename name as "Mr. Phillip Island" after this weekend's performance. That’s it! 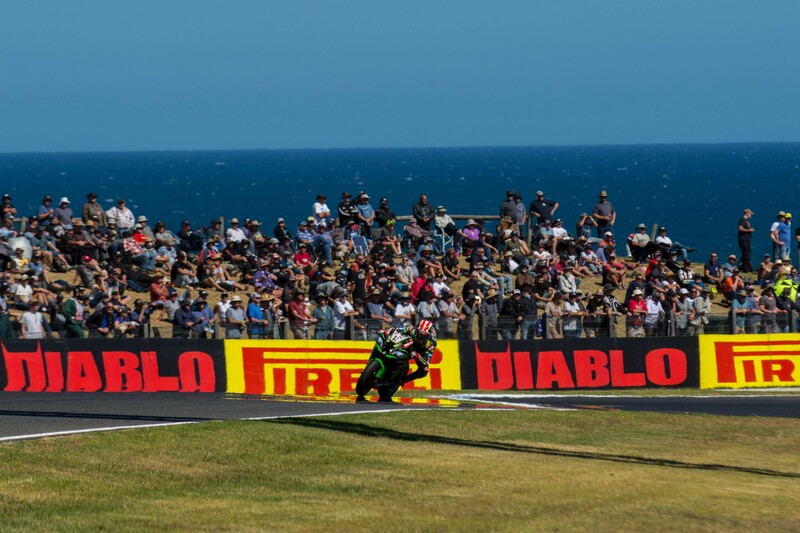 That is a wrap from Phillip Island and the opening round of the WorldSBK Championship season. 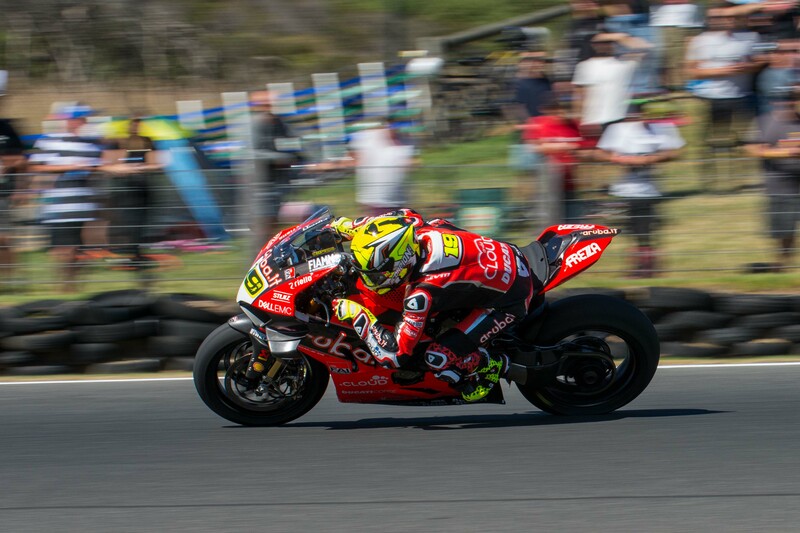 It was a good showing for superbike racing, with a shakeup in the order of things. 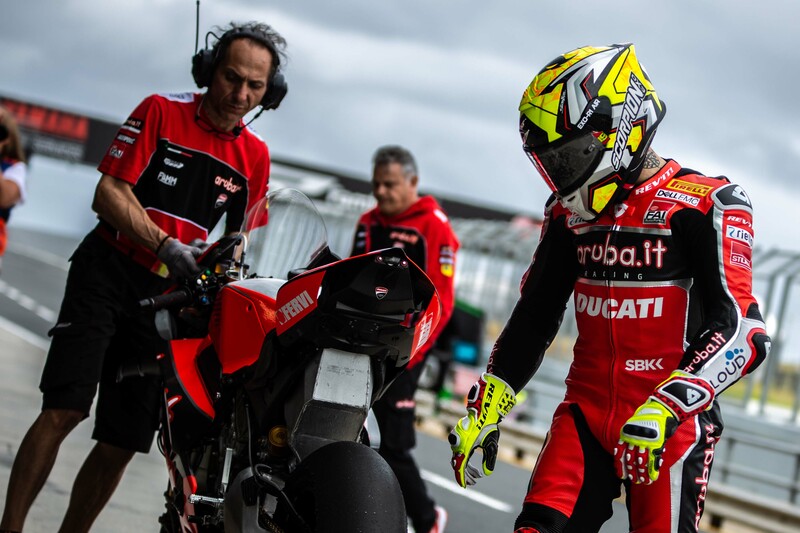 The narrative for 2019 very much looks to continue the Ducati vs. Kawasaki trend from the last few seasons, but the list of riders who could be in the hunt has certainly widened. 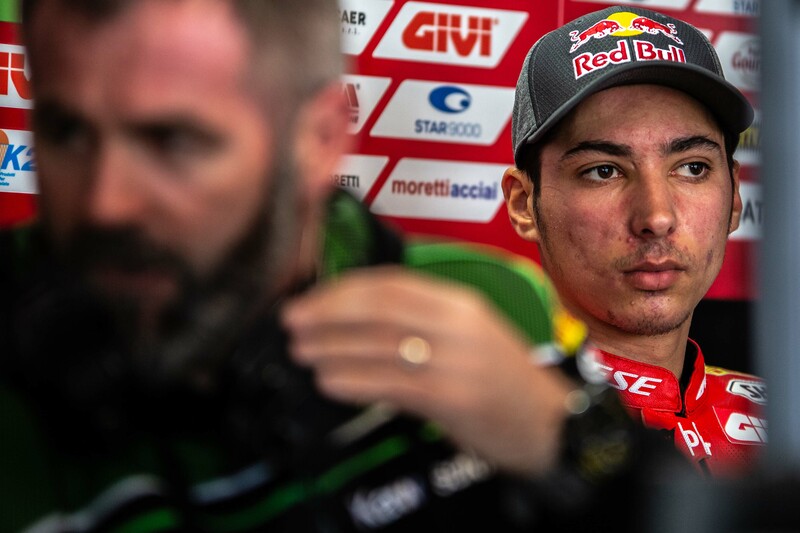 The new Superpole Race format seems to be a hit as well, with the sprint race showing itself to be a gloves-off affair amongst the riders, which shouldn’t be a surprise considering that there are points and grid position on the line. 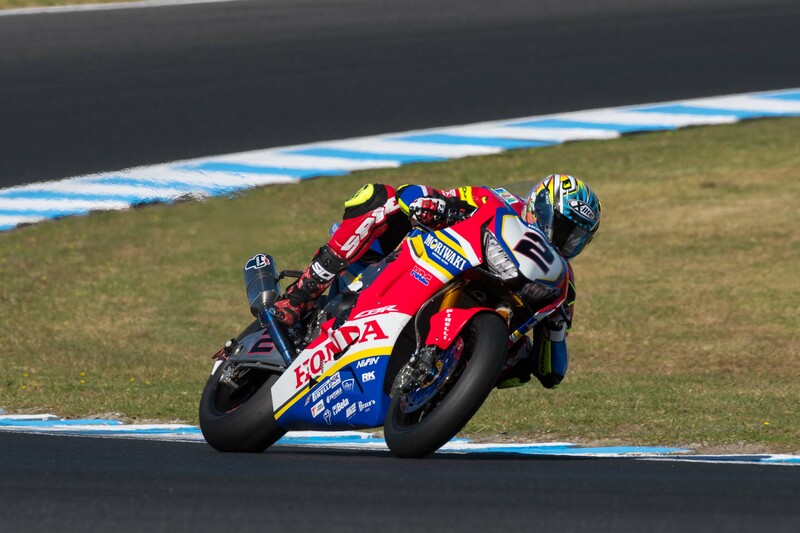 Phillip Island is always a wild card when it comes to predicting the season, and the next round in Thailand should give us more bearing on the state of the series, but we like what we see so far. 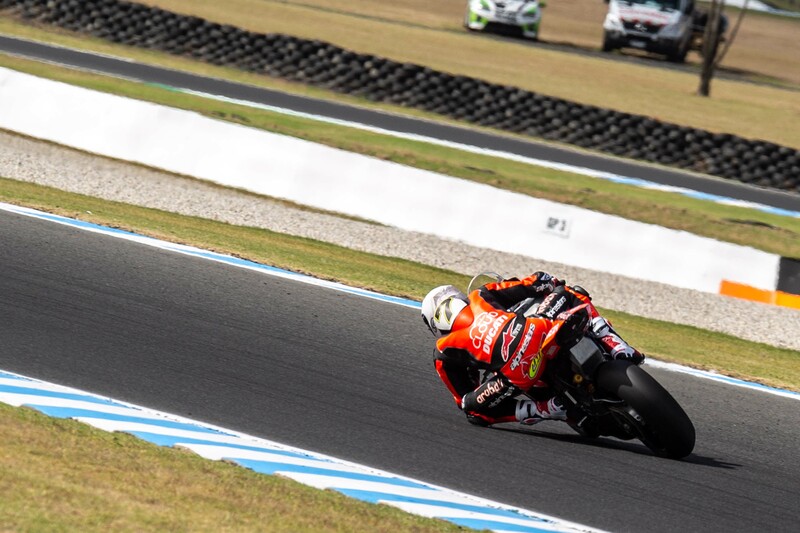 Speaking of which, we like what we see from Stephen McClements’ select photos from Australia on Sunday. Give them a look and enjoy! We tipped him in the preseason...this is what smug feels like. 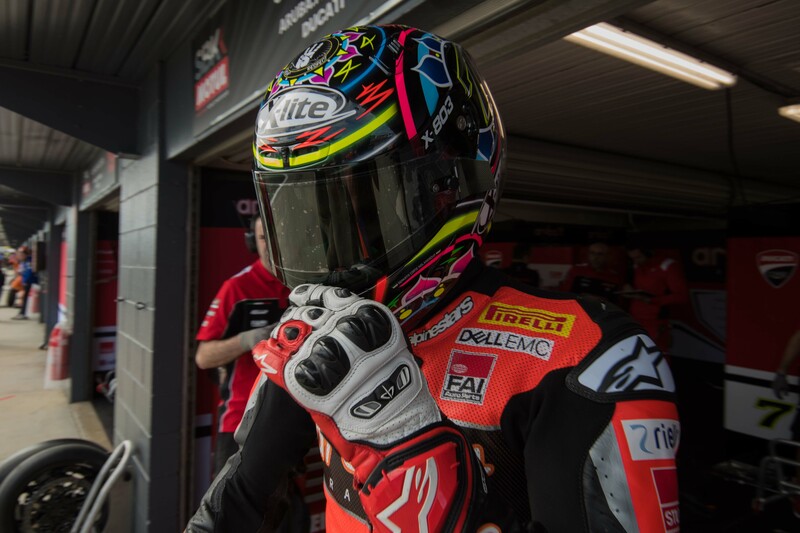 A Brother Lowes gets ready for Race 1 at Phillip Island. 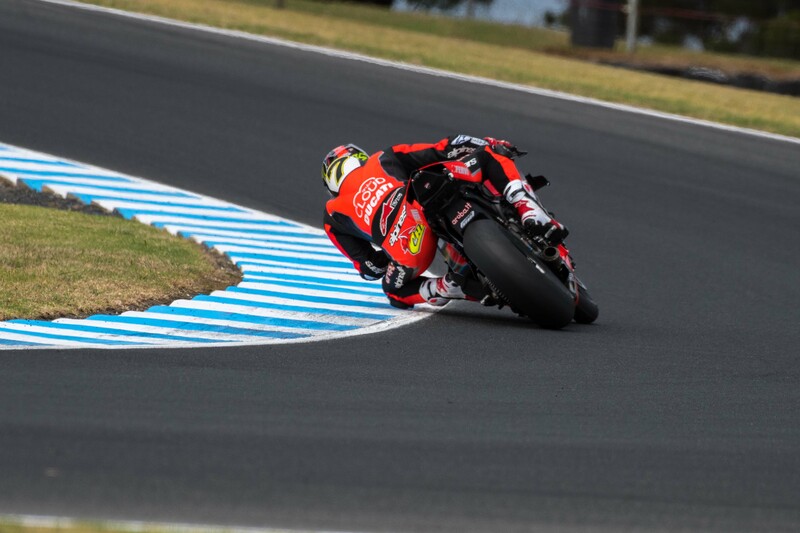 Chaz Davies was high on everyone's list for 2019, but maybe his season starts in Europe instead? 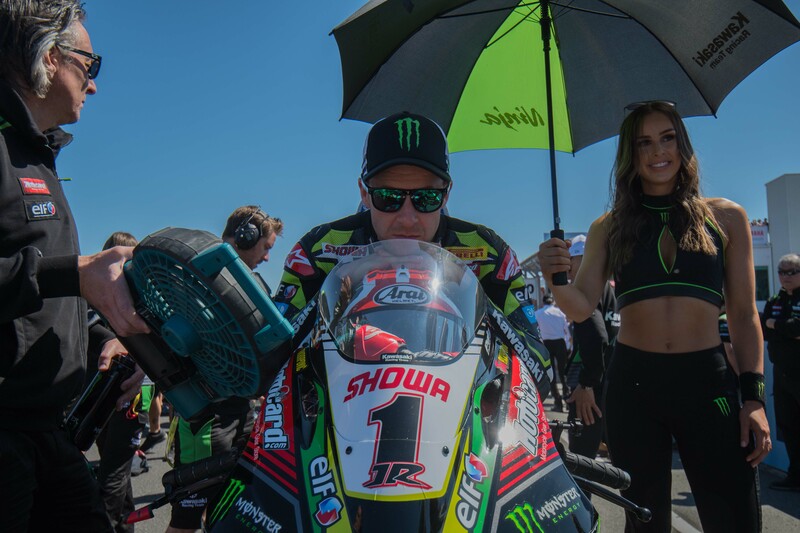 Will Jonathan Rea still have the #1 plate at the end of the year? 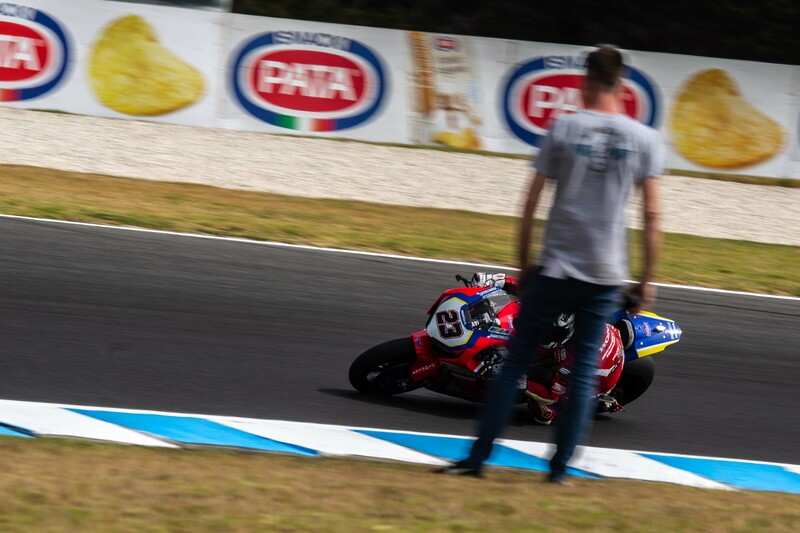 That's not a wheelie. 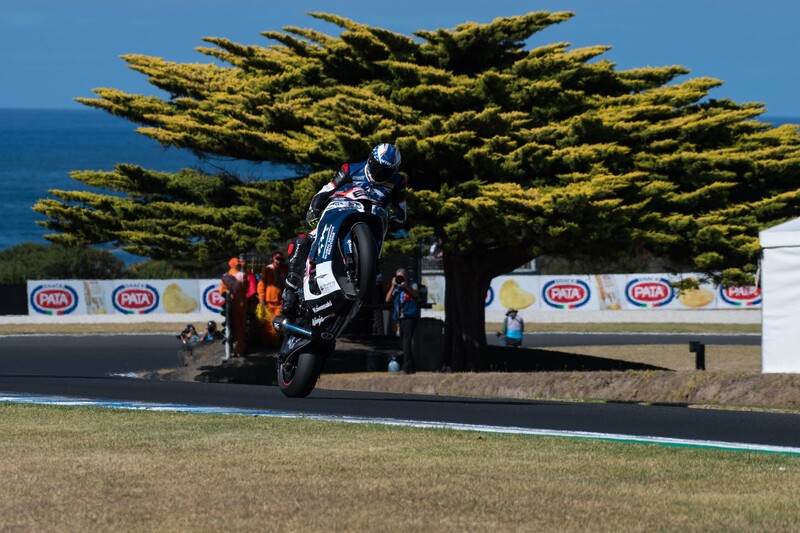 This is a wheelie! 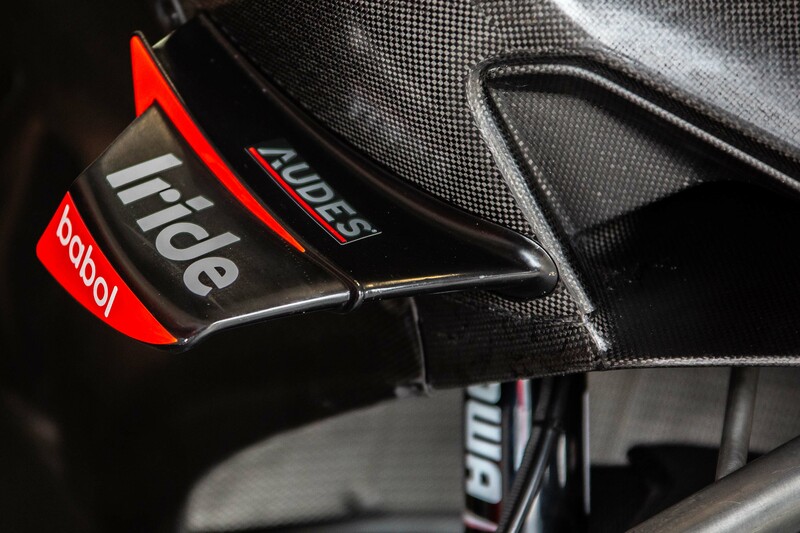 It looks like a Honda CBR1000RR, but it's not a CBR you've seen before. 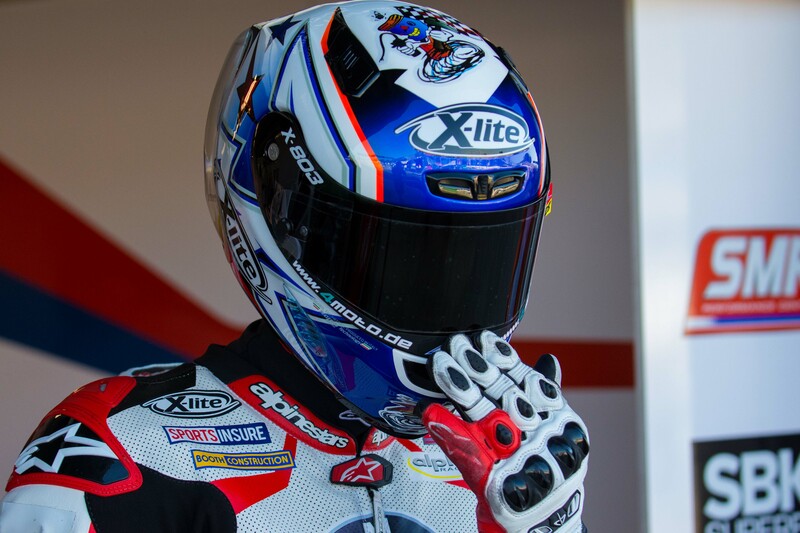 "Game Face", by Leon Haslam. 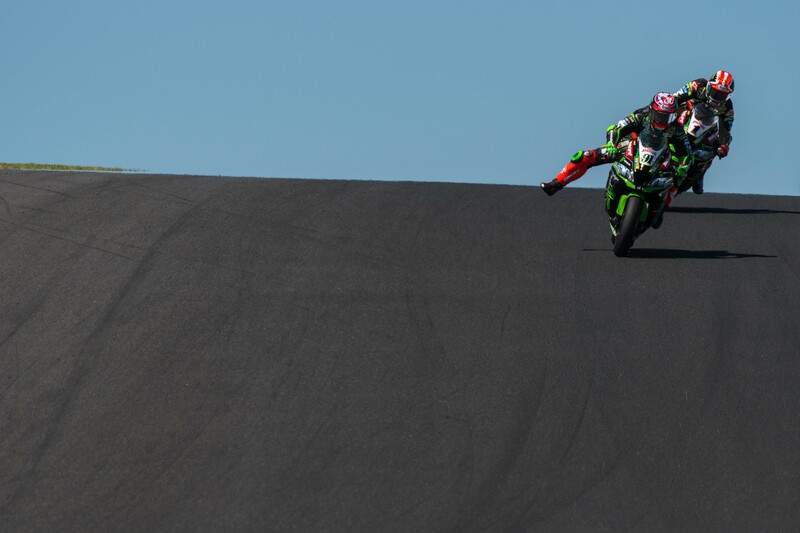 An interesting view out of "Stoner Corner" with Leon Haslam. 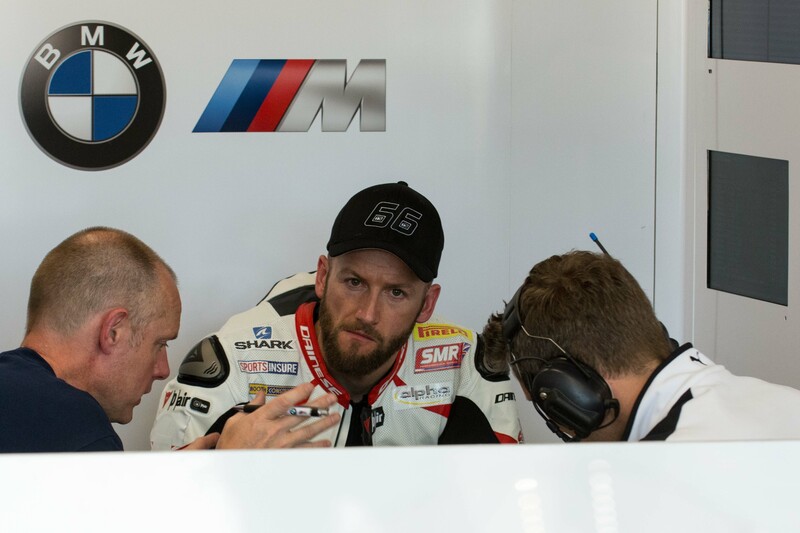 Tom Sykes is down on power this week, but the BMW is looking potent so far. 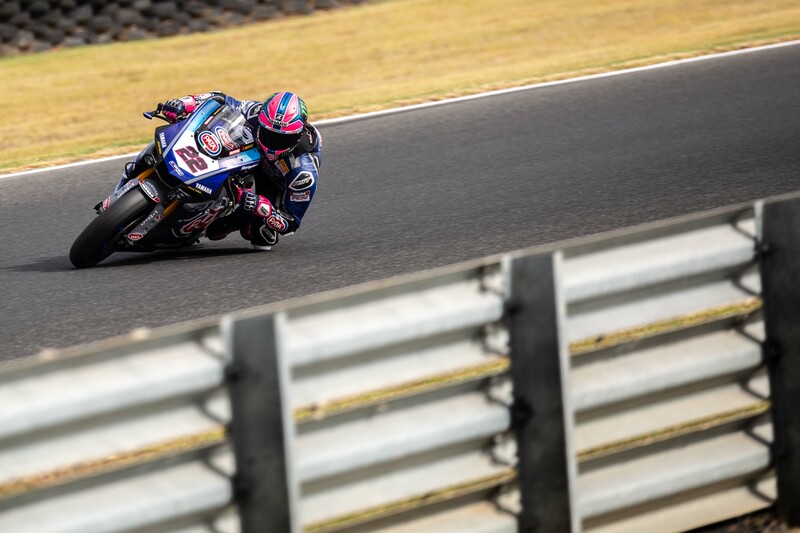 Shooting Saturday’s practice sessions and the first race of the 2019 season, Stephen brings us our first glimpse of superbike racing action this year. 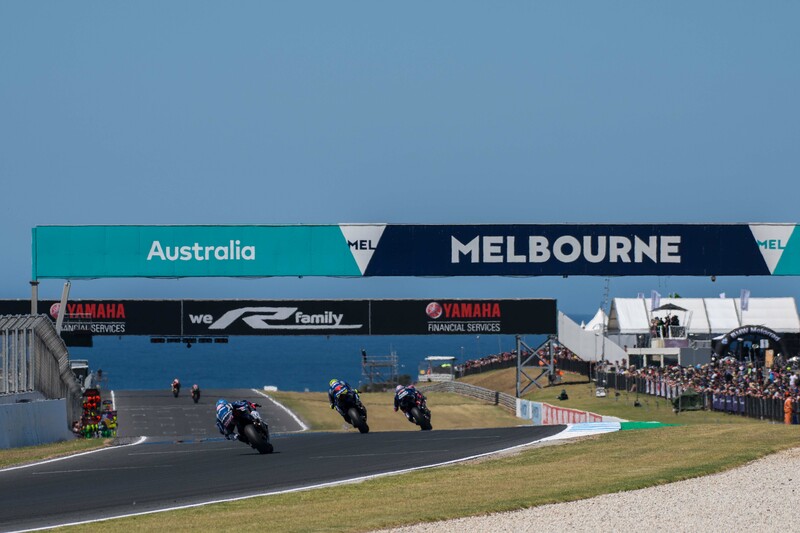 We won’t hit you with any spoilers, but if the rest of the season pans out like Race 1 did on Saturday, WorldSBK fans are in for quite a treat this year. 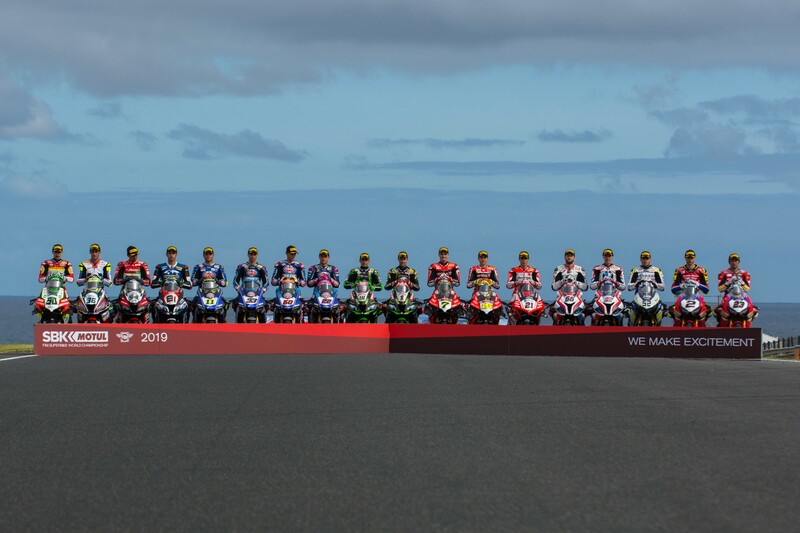 The Class of 2019, all ready for their first day of school. 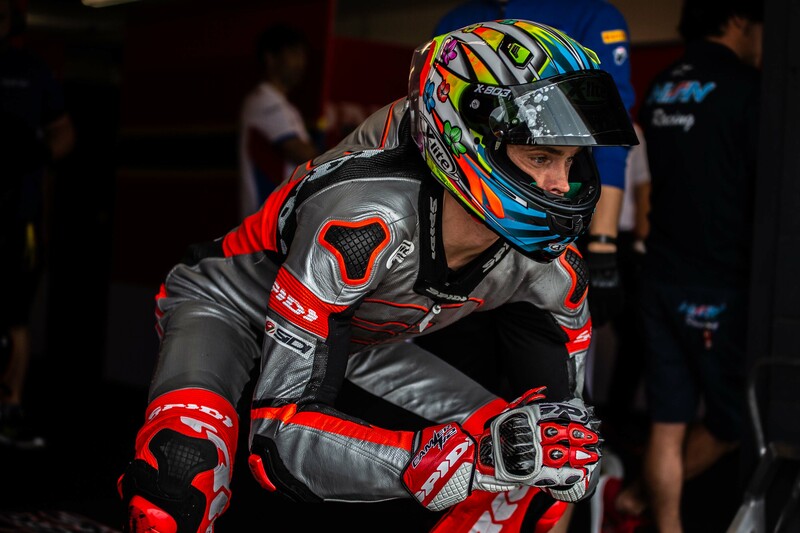 Alvaro Bautista is looking fierce on the Ducati Panigale V4 R.
What will fortune bring for the Honda boys? 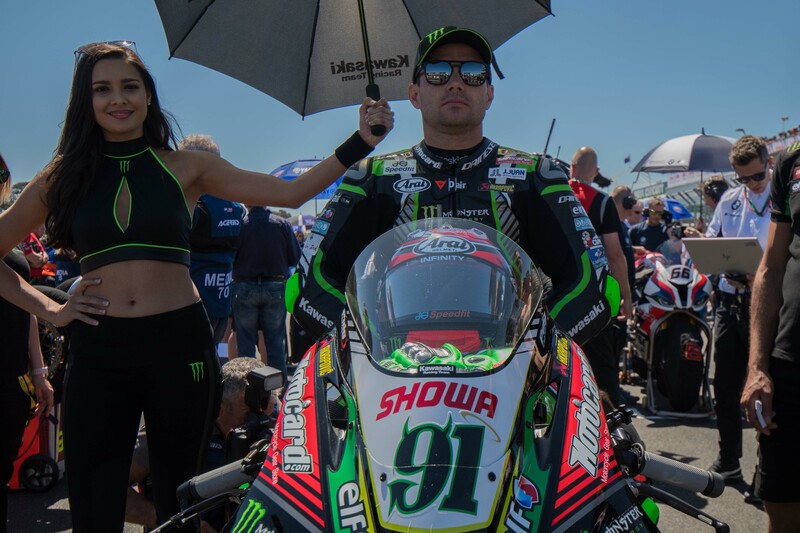 Where do we see Leon Haslam fitting into the 2019 championship? Chaz is ready for the season to start, but will this be his weekend? 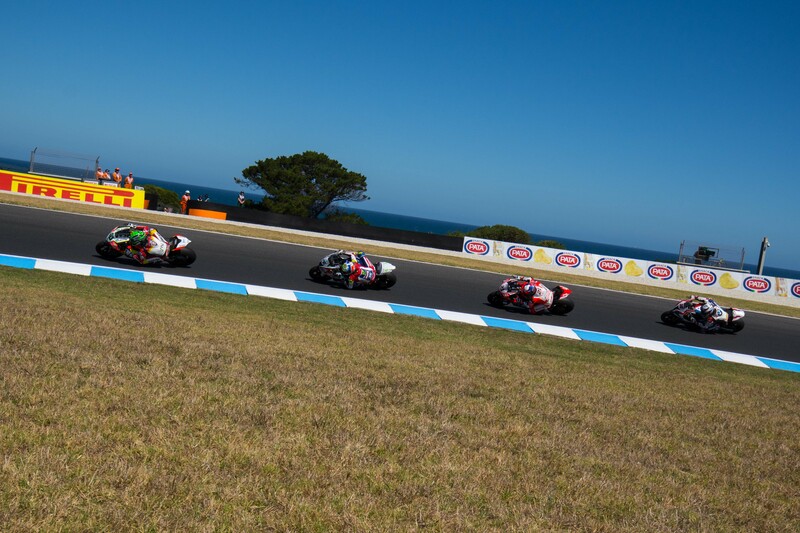 Phillip Island is a rider's paradise. Penny for your thoughts, Tom? I mean seriously, who doesn't like PI? 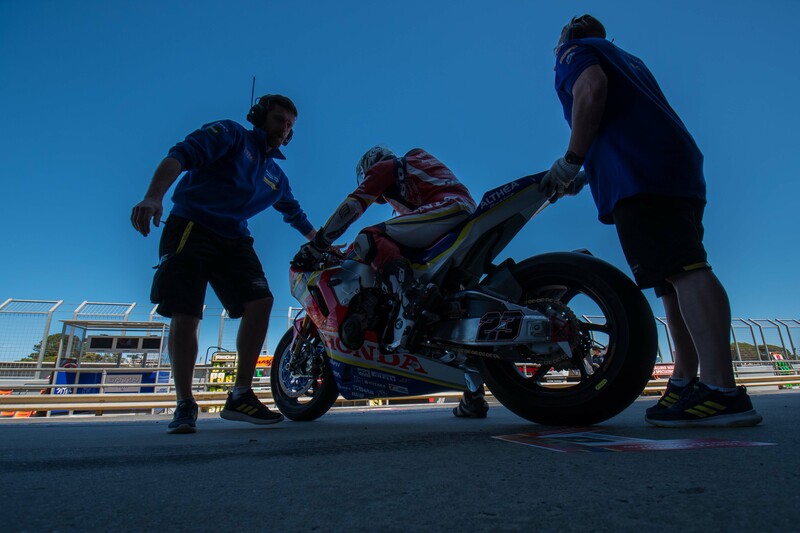 We have two Steves in Phillip Island this weekend for the WorldSBK, and for this gallery we are featuring the work of Mr. Stephen McClement. 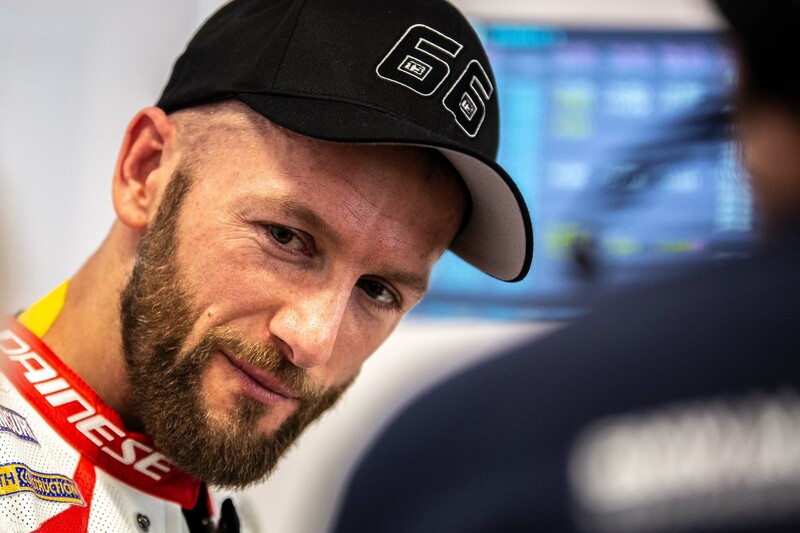 Shooting Friday’s practice sessions, Stephen brings us our first on-track glimpses of the 2019 season in proper. 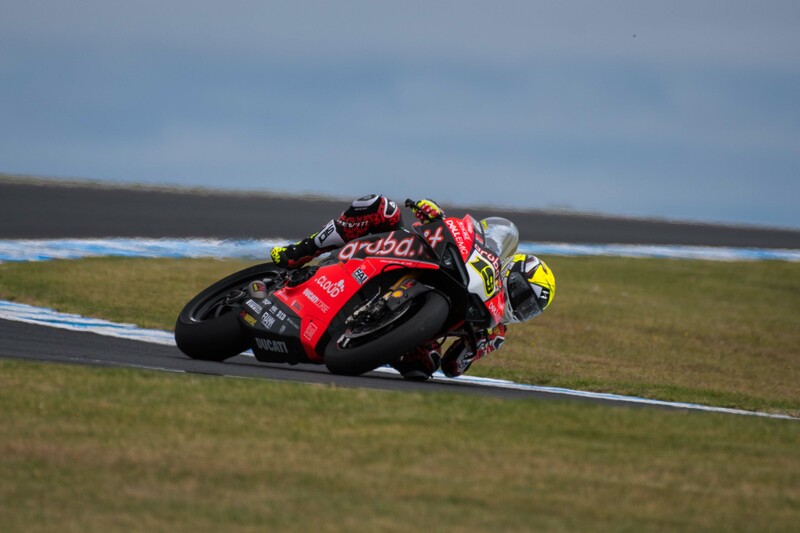 The day’s activities saw Alvaro Bautista keeping his top spot from the testing days, but he only leads Jonathan Rea by a narrow margin of 0.014 seconds. 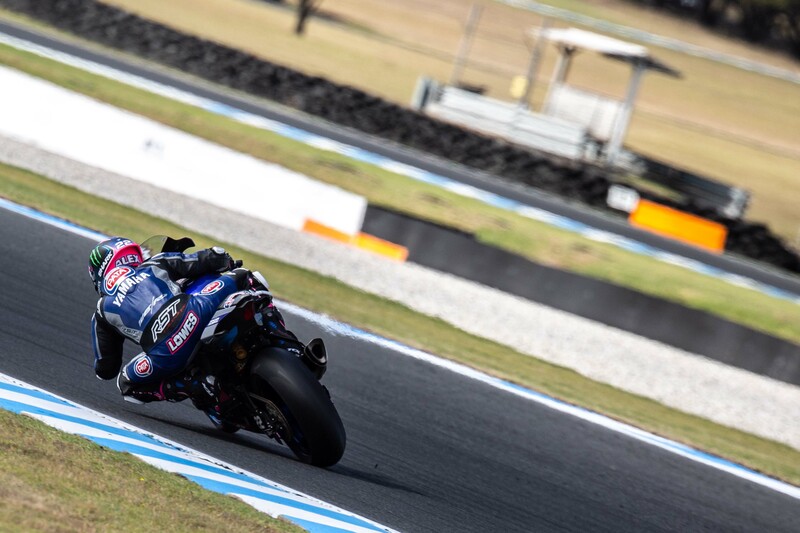 Leon Haslam is in the charge as well, just 0.155 seconds back himself, while Lowes and Camier were closer to half a second back. 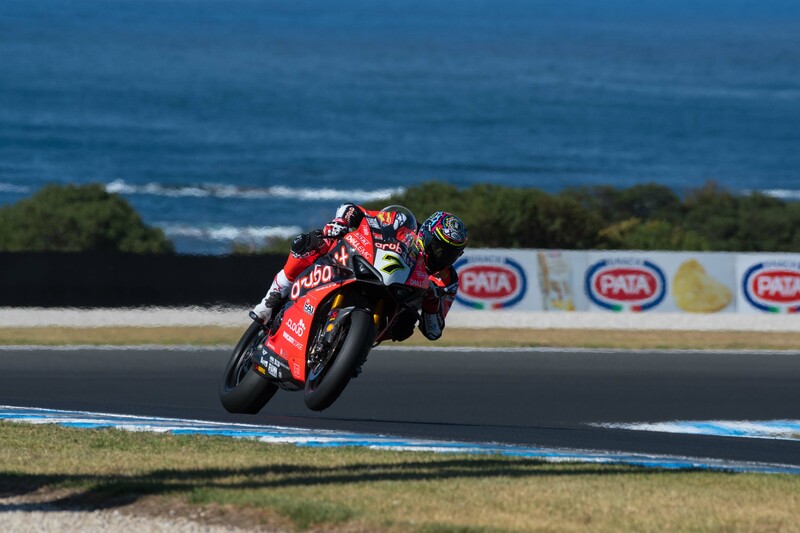 Chaz Davies finds himself surprisingly over a second behind his teammate, which doesn’t bode well for his championship. Though, we have many, many laps still to come from the season-opener. And also, we have many more photos from Stephen still to come. Until then, enjoy this modest selection. 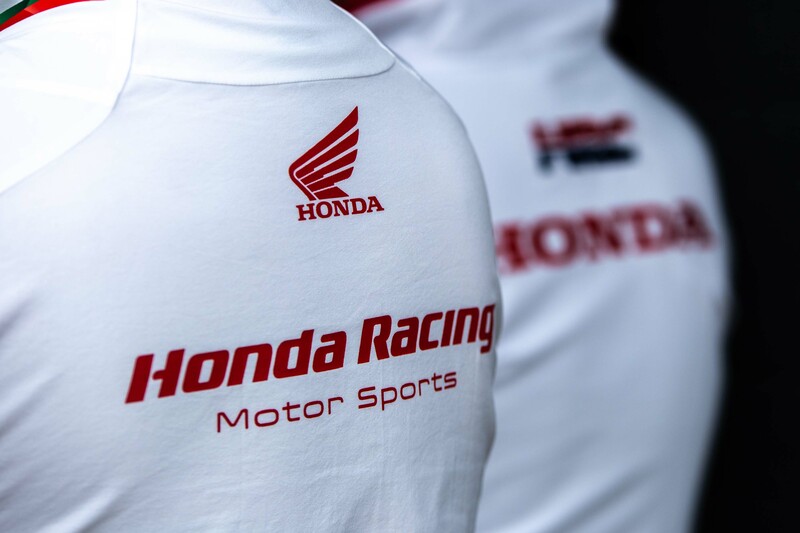 Full factory effort from the Honda camp this year. 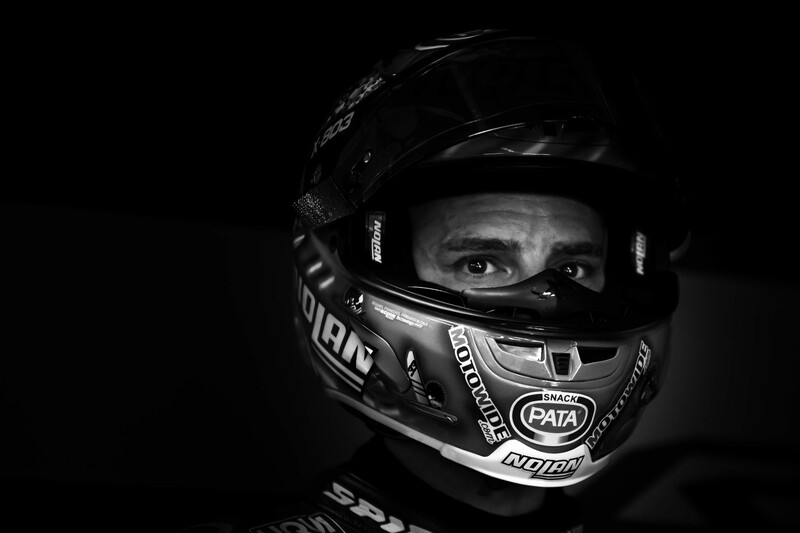 Mr. Superpole in his new element. The Great Hope of Turkey, Mr. Toprak Razgatlıoğlu. 90% of the game is half mental. 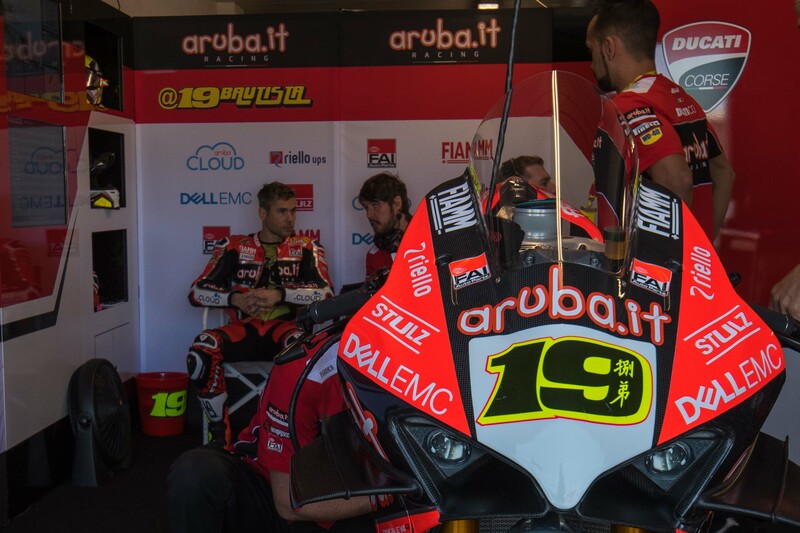 Bautista is turning into the early favorite for the 2019 season. 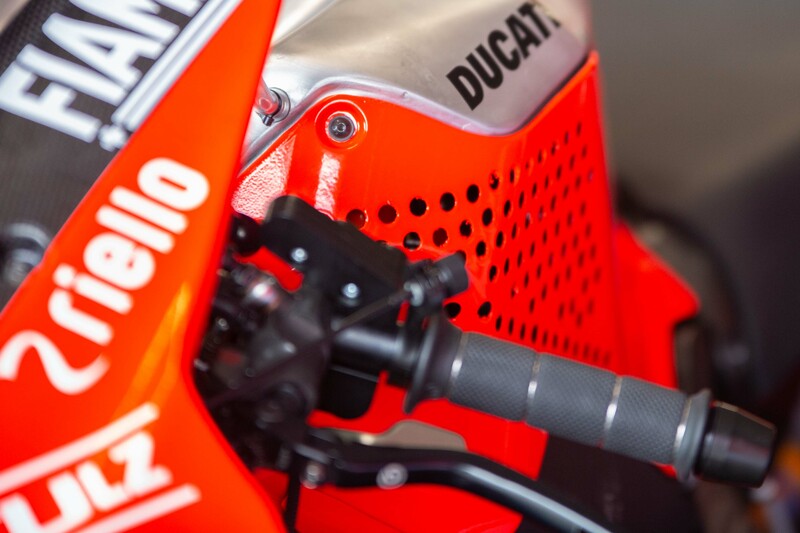 These holes drilled into the fairing are supposedly to help keep the ECU cool. 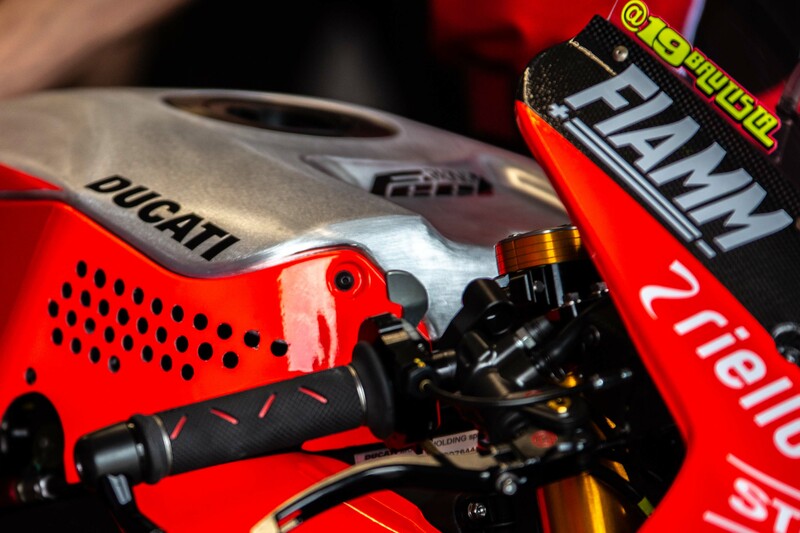 Another view of the "cheese grater" fairing cuts, as they are being called in the paddock. 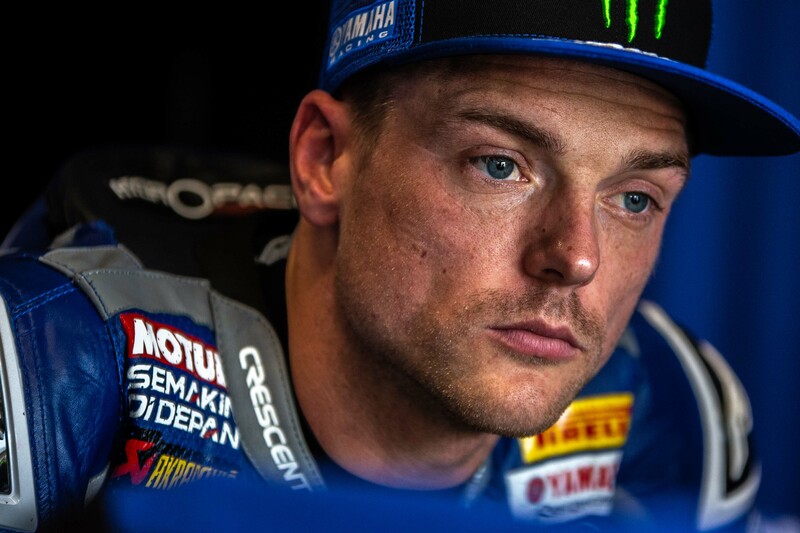 Alex Lowes pondering life, the universe, and everything. MVDM gets his game face on. Down in front! 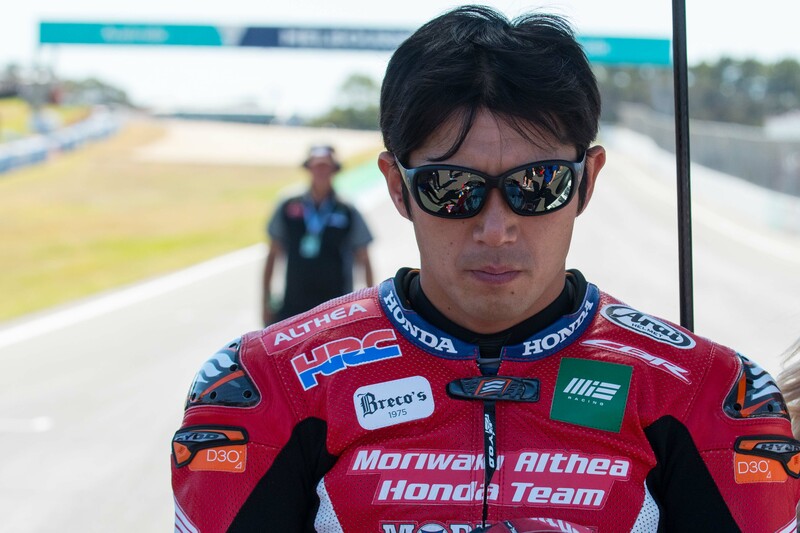 It's been almost a decade since Ryuichi Kiyonari was in WorldSBK. 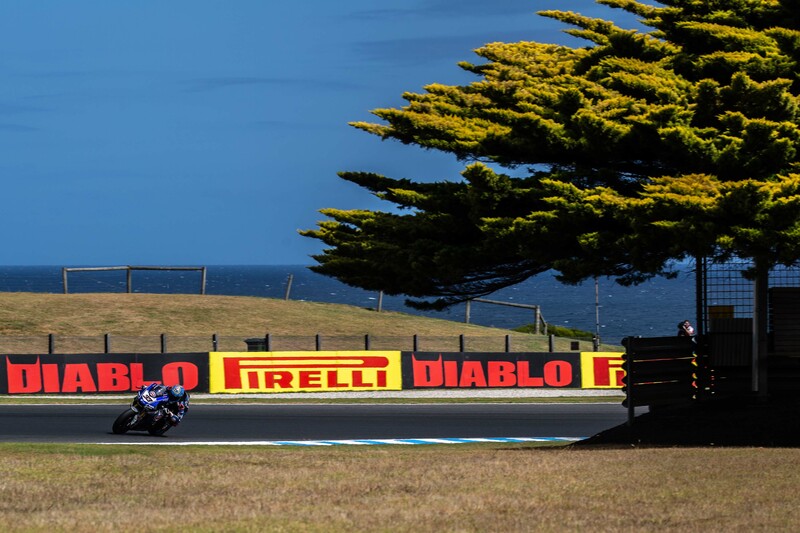 The views at Phillip Island are not horrible. 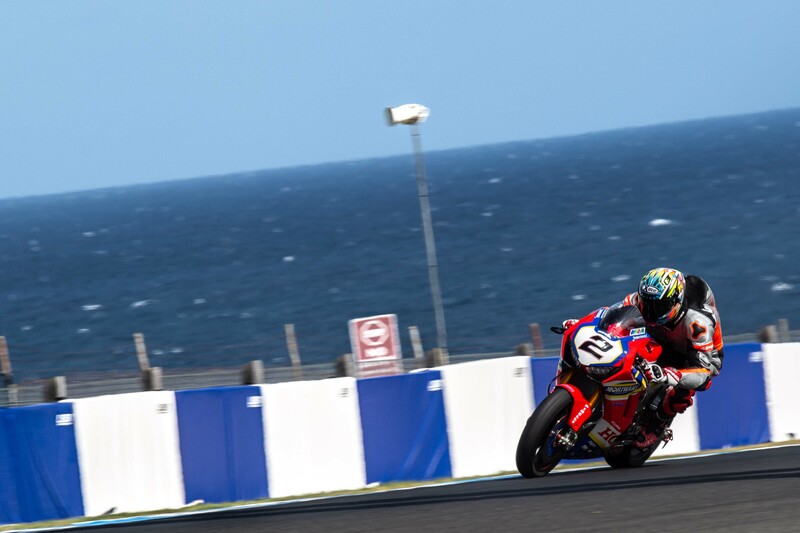 Power wheelies, Leon Camier like a boss, a surging sea tide. 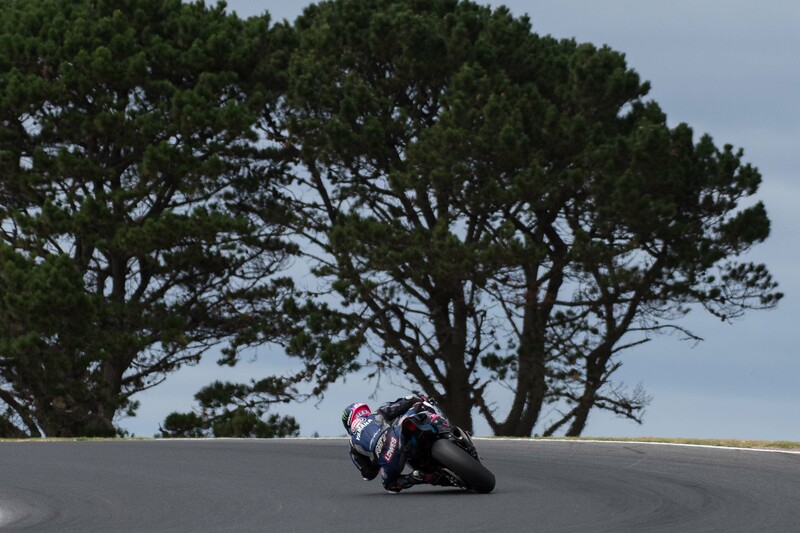 If you have never ridden at Phillip Island, we highly recommend it. It's so choice. Will this be Chaz's year? 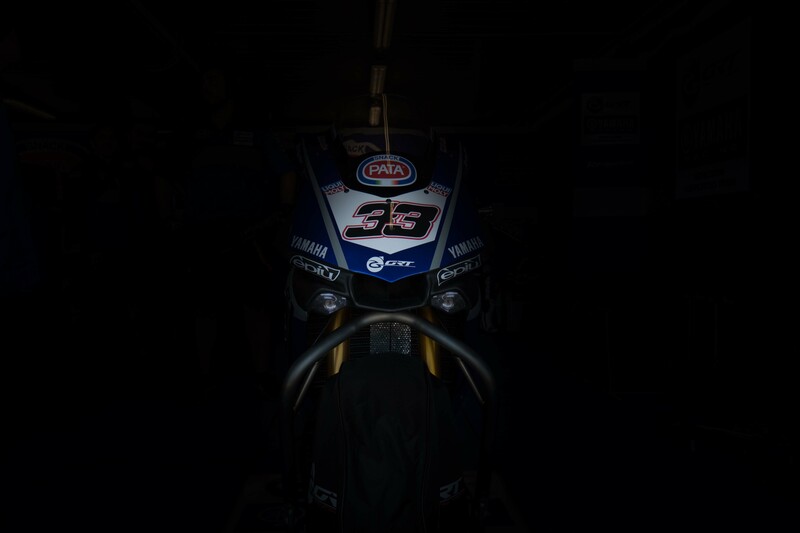 The Yamahas should be contenders this year. Expect some surprises from their camp. Is it race day yet? 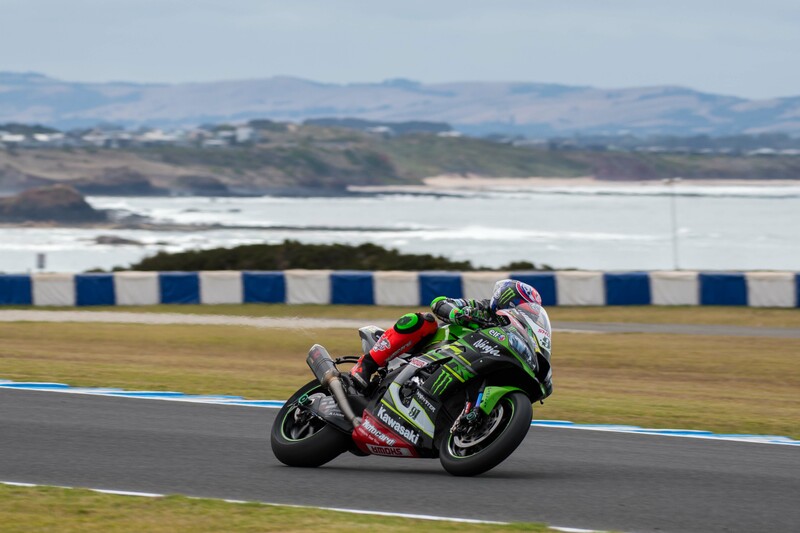 Steve sent us these photos from the WorldSBK test at Phillip Island, and it seemed like a good excuse to try the new “gallery post” function we’ve been working on for the site. Let us know what you think of the snaps, as well as this new feature. 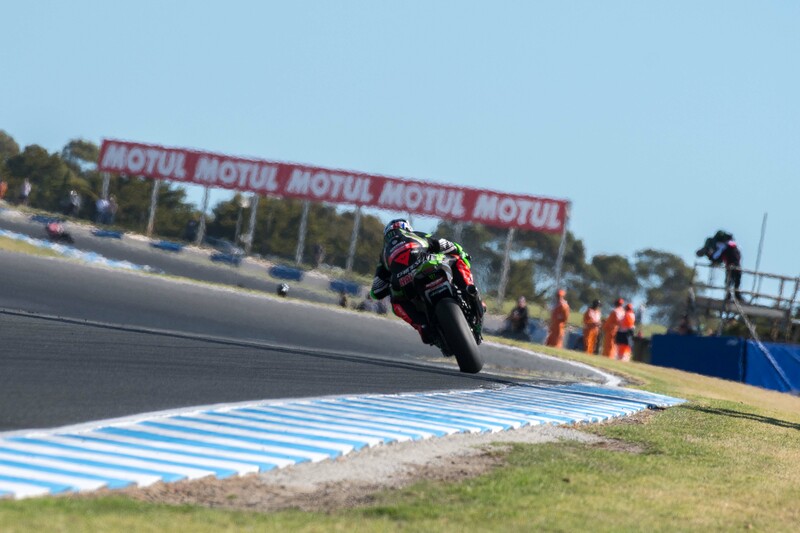 Also, get excited for looks to be a cracking year in the WorldSBK Championship. 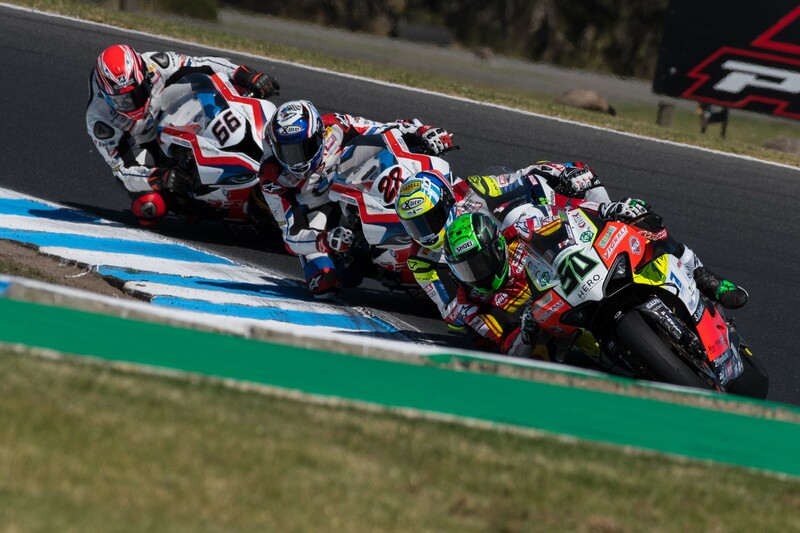 The Australian round should be a real scrap, and it will be interesting to see the new Superpole Race format in the flesh. All that being said, who is your favorite to win? 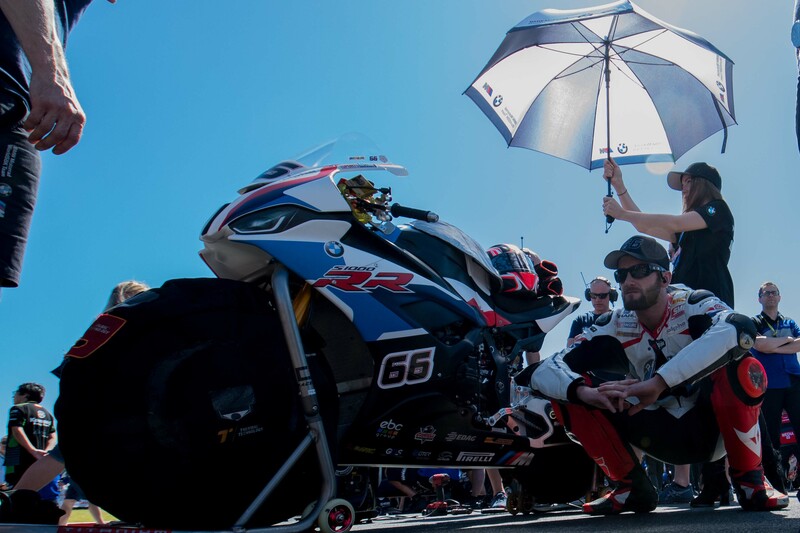 This World Superbike story is made possible by our A&R Pro members. 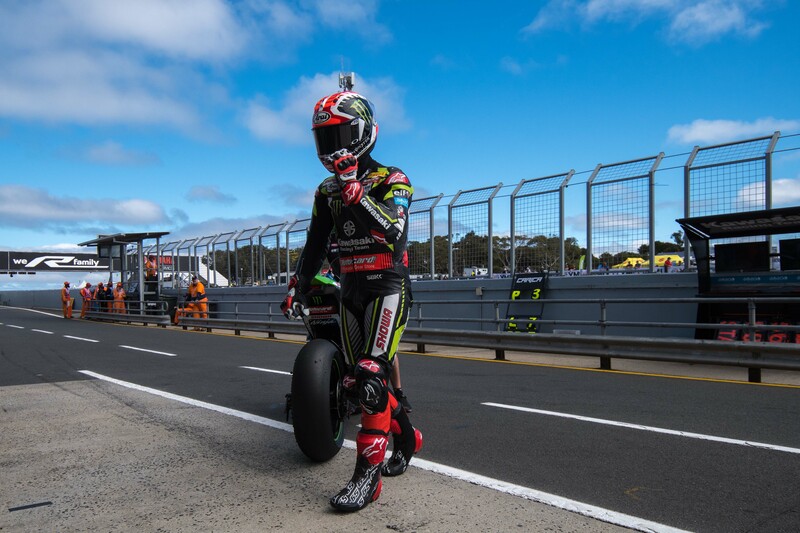 If you like reading WorldSBK stories on Asphalt & Rubber, you should consider supporting this content by signing up for an A&R Pro account. 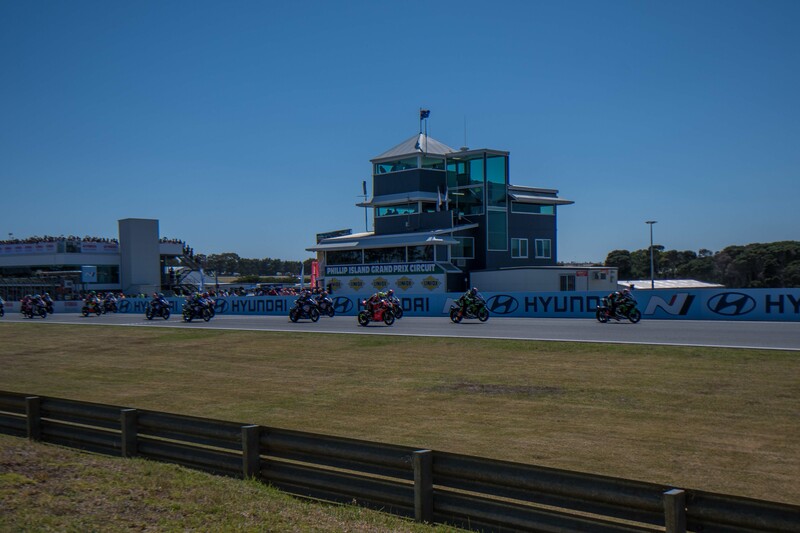 Episode 91 of the Paddock Pass Podcast is out, and in it we see Neil Morrison, and Steve English on the mics, as we ramp up for the 2019 World Superbike Championship season. 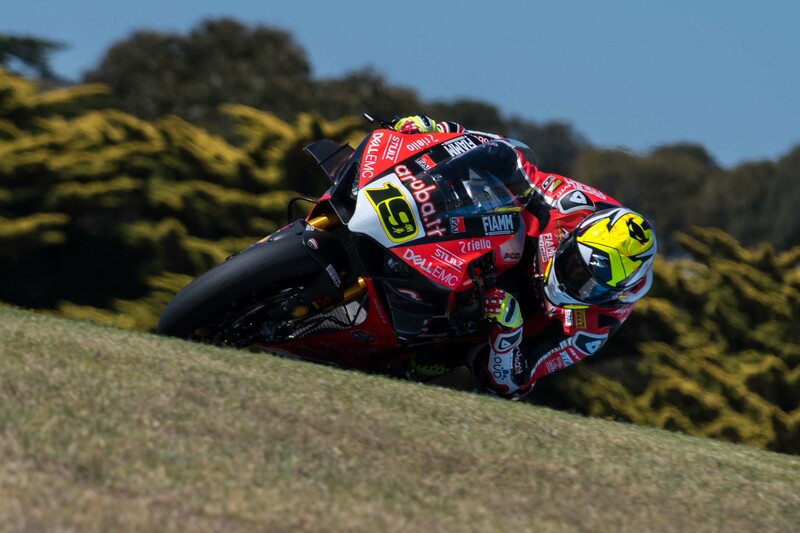 With the WorldSBK paddock descending on Phillip Island this week, we see the riders getting their last pre-season testing done, before they head into the weekend’s season-opening round. Who are the hot favorites? 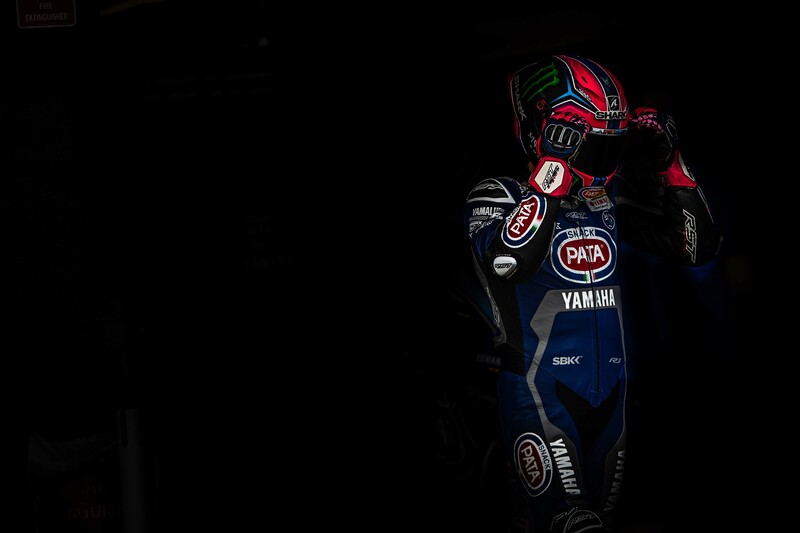 Who will be the dark horses? Who has made the most progress? And who remains a complete mystery? The guys discuss all that and more in this edition of the podcast.